Marble City Business Park represents the next generation of commercial and industrial development in Kilkenny City. 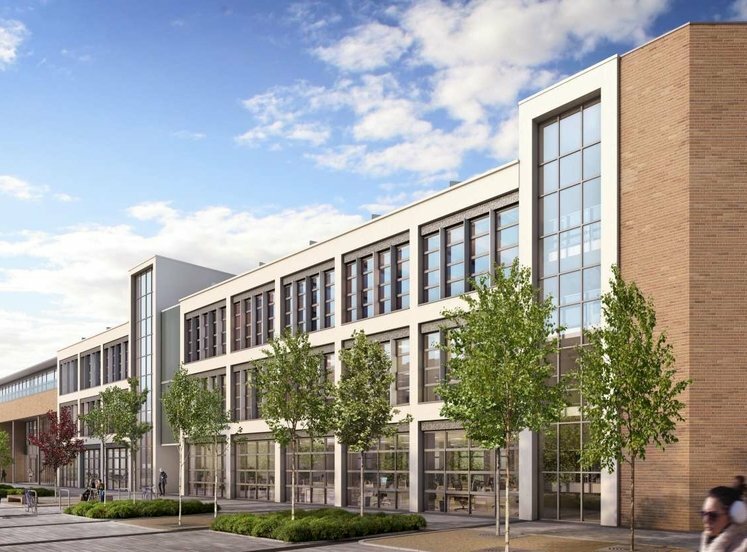 This newly developed business park is located at the heart of commercial activity with neighbours including Glanbia Plc Corporate Headquarters, Statestreet Bank, Taxback.com, Transfermate and Bank of IreIand's “Banking 365” call centre. Marble City Business Park is adjacent to the Kilkenny Retail park which includes Woodies DIY, Hickey Fabrics, DID Electric, Halfords, PetMania and EZ Living. 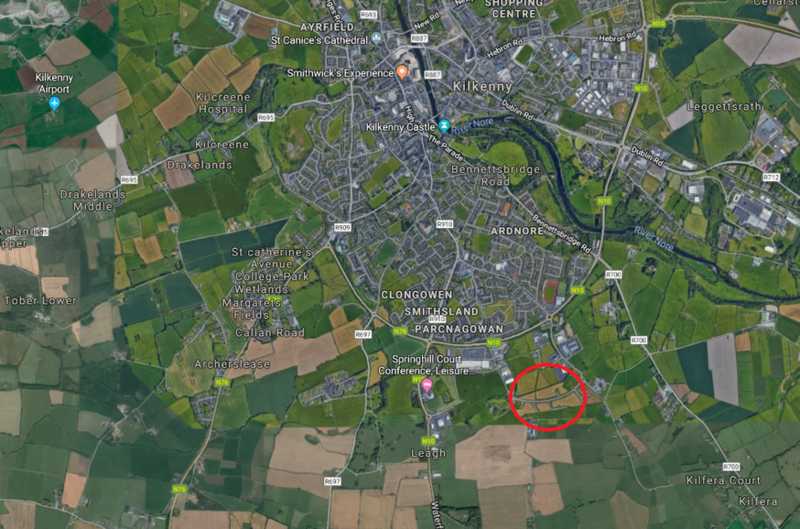 The property is accessed off Kilkenny City’s Ring road (N10) with excellent connectivity to the M9 (Dublin-Waterford) motorway. 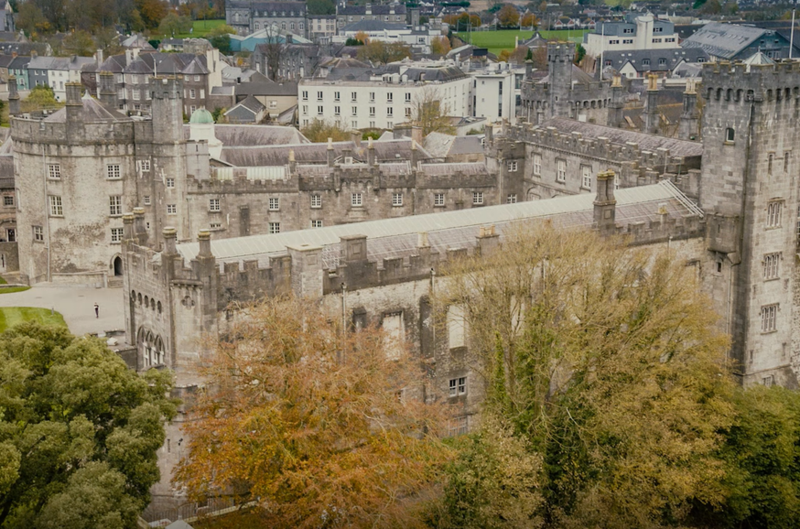 Although renowned as a centre for tourism with over 300,000 visitors to Kilkenny Castle, Kilkenny has developed a strong FinTech sector with over 1,500 people employed in financial services and data management. 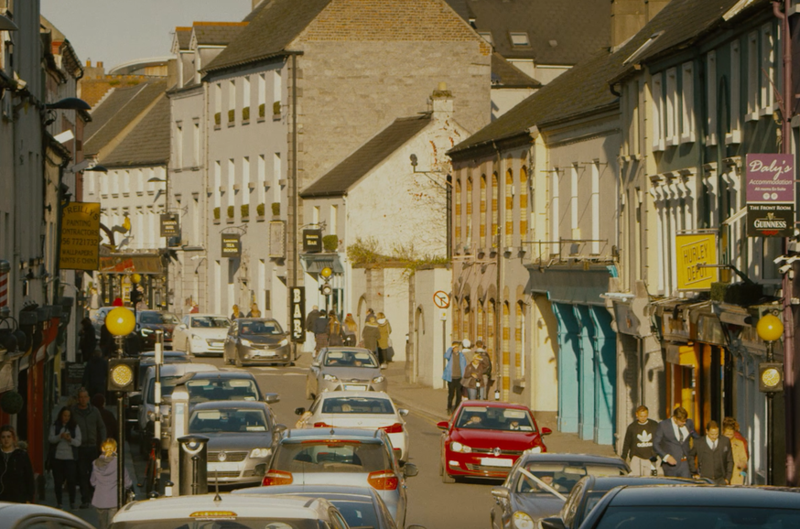 Kilkenny is Ireland’s 3rd fastest growing urban centre with a population of 26,512 in the City and the County population of just 100,000 (source: Census 2016). 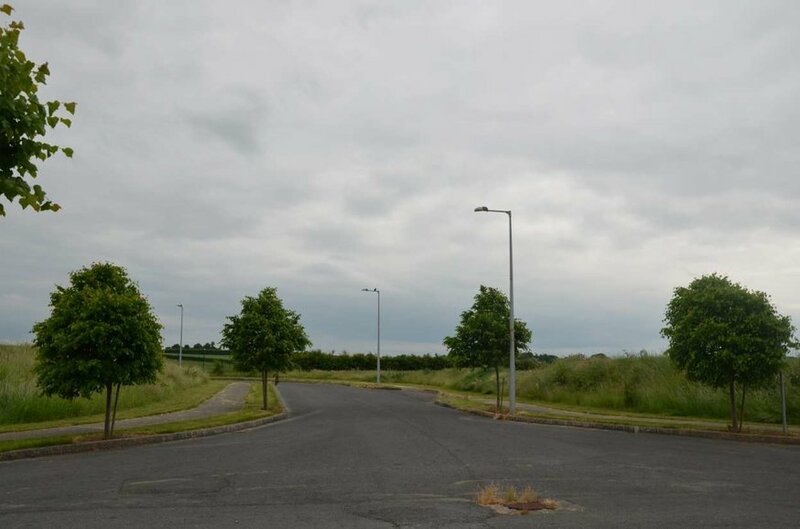 Marble City Business Park is a “ready to go” commercial development with full planning permission and existing infrastructure to include roads, services, dedicated water supply, telecoms and utilities. The property is laid out with 21 no. sites varying in size from 0.3Ha to 0.5 ha. 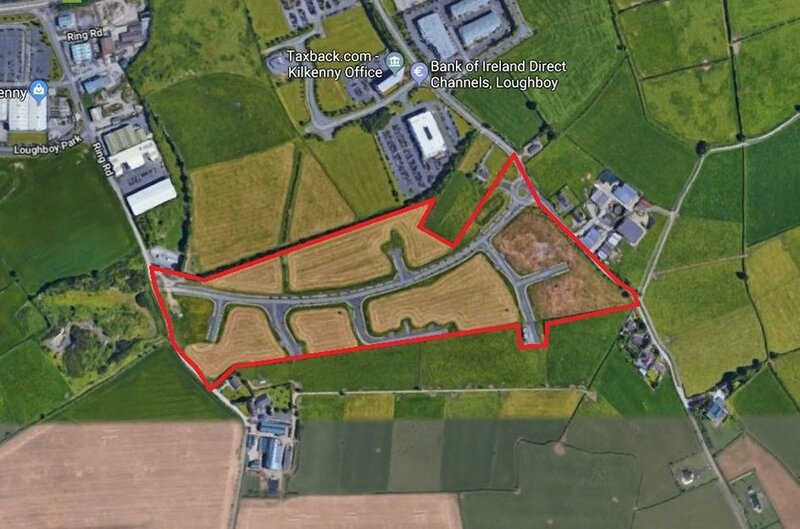 The property is adjoining the IDA Business Park and benefits from excellent access to Kilkenny City Centre (2km), Dublin 120km, Waterford 50km, Cork 150km and Rosslare port (92km). Within the region, Waterford IT and Carlow IT are progressing the creation of the new University of the South East to include a campus in Kilkenny City. Kilkenny is the headquarters of National Patents Office, The Crafts Council of Ireland and The Heritage Council of Ireland. Kilkenny is the headquarters of National Patents Office, The Crafts Council of Ireland and The Heritage Council of Ireland.Other Infrastructure includes rail / bus services hourly to Dublin and a deep sea port in Belview (Port of Waterford) 52km.